Boston Globe’s Big Picture photoblog has collected photos from the ground. 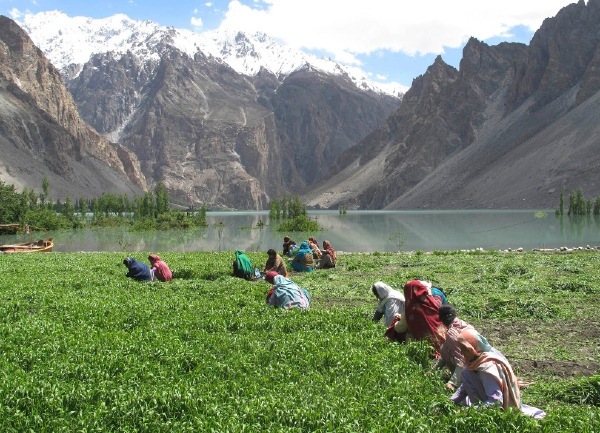 In early January of 2010 a huge landscape destroyed the village of Attabad and dammed the Hunza river in Northwest Pakistan. The landslide dam resulted in the rapid growth of a new lake that has flooded a key road and many villages. 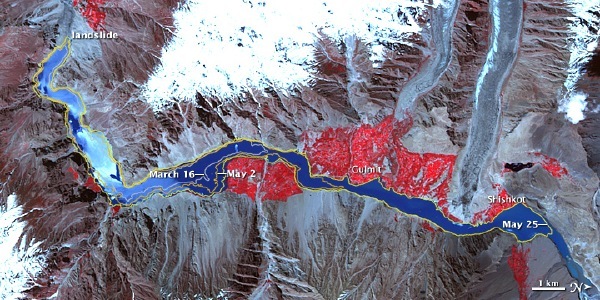 NASA’s Earth Observatory website has images (and an early image) showing the flooding. From NASA EOS acquired June 1, 2010. False colour - Red shows vegetation. The lake as now overtopped the landslide dam, its the overflows erosion of this dam is threatening thousands of peope who live downriver. The Boston Globe has collected an fantastic set of photos of this disaster on its The Big Picture. David Petley a Geography professor at Durham university in the UK runs a weblog monitoring the conditions at the dam. The Centre for Research on Epidemiology of Disasters (CRED) maintains a global database on disasters. In collaboration with the new United Nations International Strategy for Disaster Reduction (UNISDR) they summarize disasters in the past decade. They state that in the first decade of the 20th century (2000-2009), 3,852 disasters killed more than 780,000 people over the past ten years, affected more than two billion others and cost a minimum of 960 billion US$. Earthquakes were the most deadly disaster, killing nearly 60% of the people killed by disasters. The next most deadly types of disasters were, storms (22%) and extreme temperatures (11%). 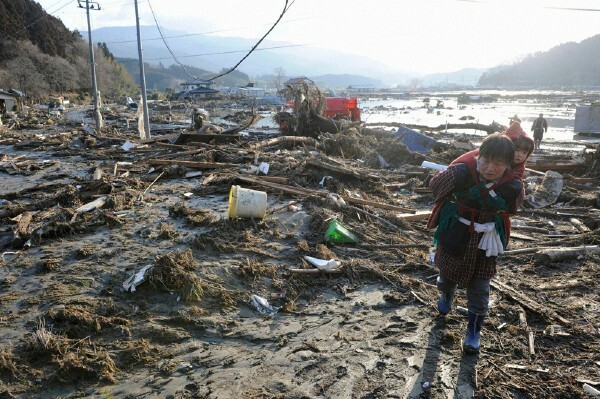 the Sichuan earthquake in China killed 90 000 people. 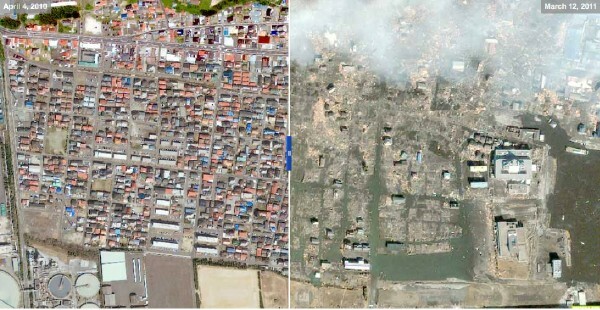 The pattern of people affected by disaster is quite different. Two billion people were impact by disaster. The most important of these disasters were floods impacted 44%, droughts impacted 30%, and earthquakes impacted only 4% of this total. Also, since the 1980s the number of impacted people has increased, but the number of people killed by disaters has declined. The New World’s second republic has indeed known political strife, bad leadership, and poverty. But to judge Haiti fairly, it is essential to remember that the country won its independence under the worst imaginable circumstances. 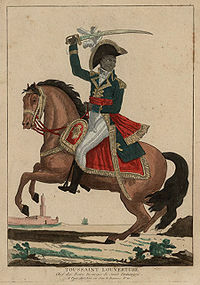 The Haitians declared their freedom in 1804, when the New World was mostly made up of European colonies (and the United States) all busily extracting wealth from the labor of millions of slaves. This included Haiti’s neighbors, the island colonies of France, Great Britain, Denmark, and The Netherlands, among others. From the United States to Brazil, the reality of Haitian liberation shook the empire of the whip to the core. Needless to say, no liberal-minded aristocrats or other Europeans joined the rebel side in the Haitian Revolution, as some had in the American Revolution. By using the sword against their oppressors, the Haitian people turned themselves into Thomas Jefferson’s universal human beings. Yet they were feared and reviled for having done so. International political, economic, and religious ostracism, imposed by their slaveholding neighbors, followed and lasted for close to a century. Not until 1862 did the United States recognize Haiti. 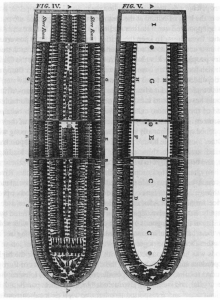 What country that profited from slavery could dare to be a good neighbor? The Vatican did not sign a concordat with the new nation until 1860. After the Revolution, the Haitian people were left to build all the national institutions that a state requires. The term “institution” is used here in a simple way: organizations for the conduct of a society’s social life, whether economic, political, or cultural. This includes a postal system, a system of education, a health system, even a system of roads. Institutions in pre-revolutionary St. Domingue—the colonial name of the territory—served only the one-fifteenth of the population that was free. After the Revolution, those institutions had to be created anew by Haiti’s citizens—slaves before and now free, perhaps two-thirds of them Africa-born. In their struggle to build a state, the Haitians were obliged to pay 150 million Francs in onerous “indemnities” to the French, on the grounds that the former slaves had until recently been the property of those they defeated. This added burden was backed by the threat of re-invasion. The indemnities were the price of diplomatic recognition by France; debt service would keep the Haitians in economic crisis until the twentieth century. A country wracked by more than a decade of invasion and revolution, then faced with financial punishment and isolation for scores of years, could not build the internal framework a strong civil society requires. This new, impoverished nation, endowed with a deeply divided class structure and seeking to survive with only the feeblest of institutions, was befriended by no one. Over time, that comfortable phrase—“misrule, poverty, and political strife”—now used to explain everything in Haiti, became more and more applicable.